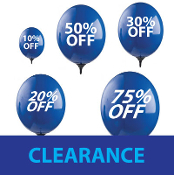 50% off in shopping cart! 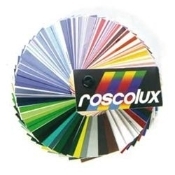 Roscolux, the industry standard. Select your color with the Options button below. Rosco Heatsheld. Select your color with the Options button below. 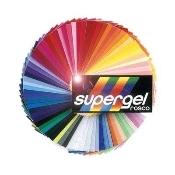 Professional gel from Lee. Select your color with the Options button below. Same Lee color but with longer life. Not all Lee colors are available in a HT version. Select your color with the Options button below. Gam filters, now made by Rosco. Select your color with the Options button below.